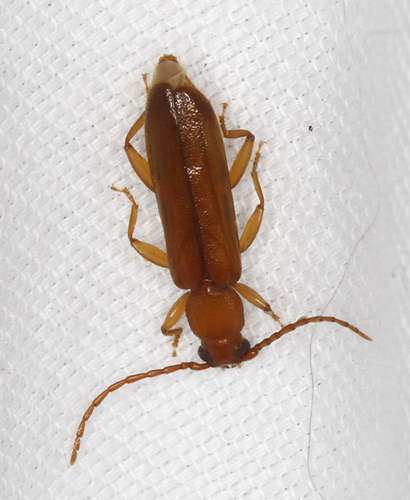 At least superficially Cerambycidae-like, but I know there are some look-alike families. At MV light. Thanks. That does seem like a good match to me. Thanks.